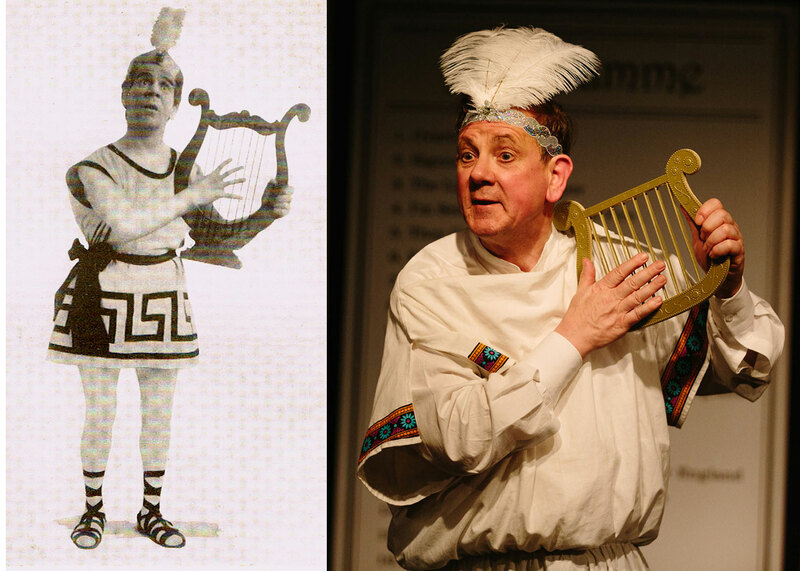 The Music Hall era that Merson was born into was somewhat unique. Patronised by working people and young aristocratic men, it offered a sense of community, escape and pure fun. Variety was at its heart and it was a ruthless profession where only the toughest survived. Provincial music halls abounded but reputations were made in London – the ‘Oxford’ and other West End halls were hard task masters. Stars of the halls frequently appeared in pantomimes during the season. Spectacular Revues, inspired by New York’s Ziegfeld Follies, became popular at West End theatres and would eventually displace the allure of the Music Hall. 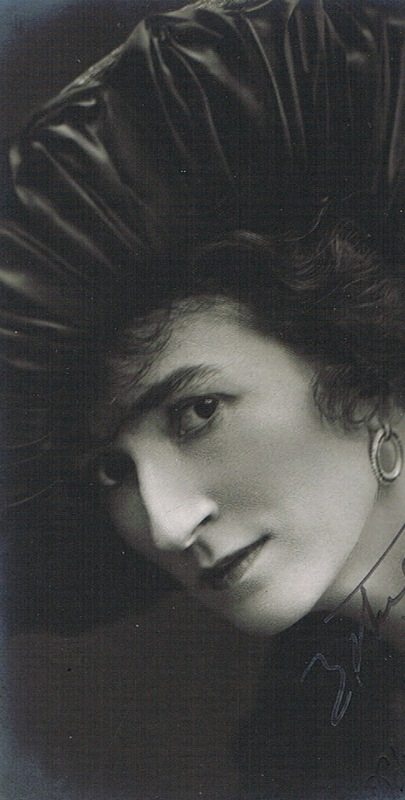 In 1912 Albert De Courville staged ‘Hullo Ragtime’ at the Hippodrome, starring the American actress Ethel Levey, and invited Merson to join the cast. It was the first of a long series of revue engagements that he would intersperse with his variety commitments. The growing influence of Hollywood had a dramatic bearing on the entertainment industry in the UK. New ‘picture houses’ were springing up everywhere and audiences were flocking to see the latest American films. 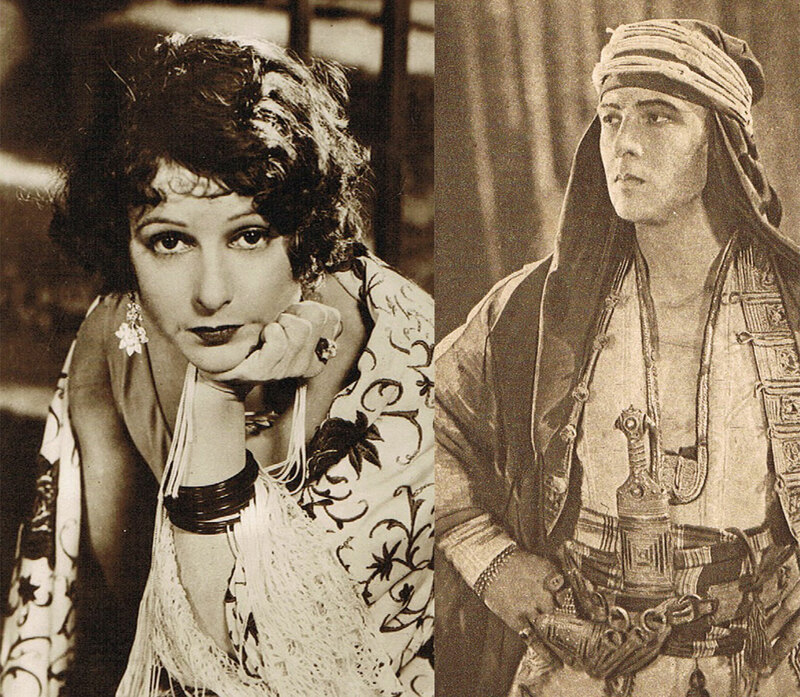 Rudolph Valentino had established his reputation as a screen lover in ‘The Sheik’ and Norma Talmadge had established her reputation as one of the most glamorous film stars of her day. Although they never worked together, the studios had been desperate to cast them as ‘Romeo and Juliet’. 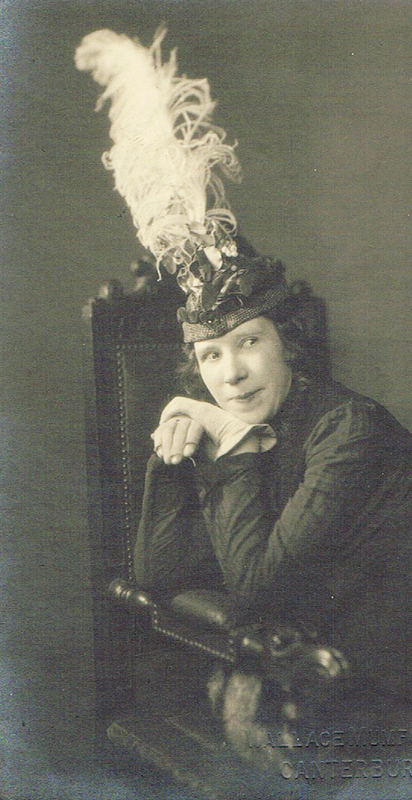 Merson’s song ‘Rudolph Valentino’, written for the West End revue ‘The Whirl of the World’, placed them together in an unlikely duet performed by he and fellow music hall star Nellie Wallace. It was biting satire and remains outrageous to this day. In 1926 the UK’s first sound film ‘Billy Merson Sings Desdemonia’ was released. 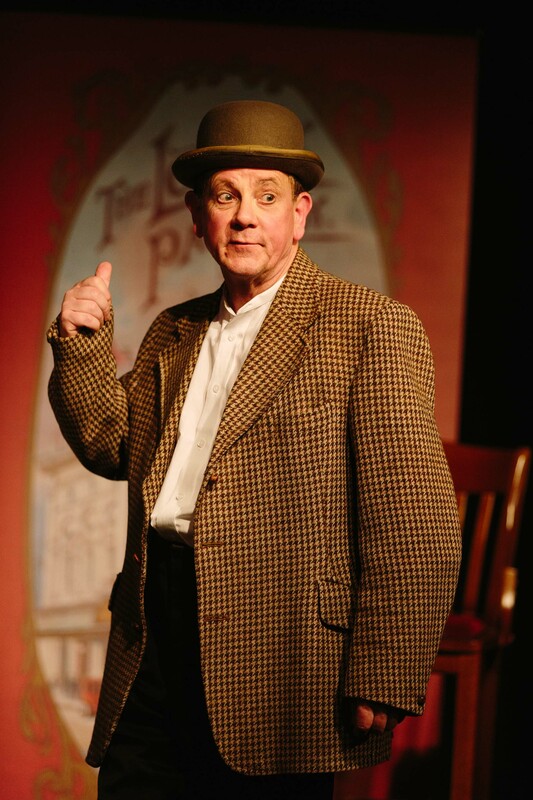 It was a sketch he had performed in the revue ‘Brighter London’ some years previously. 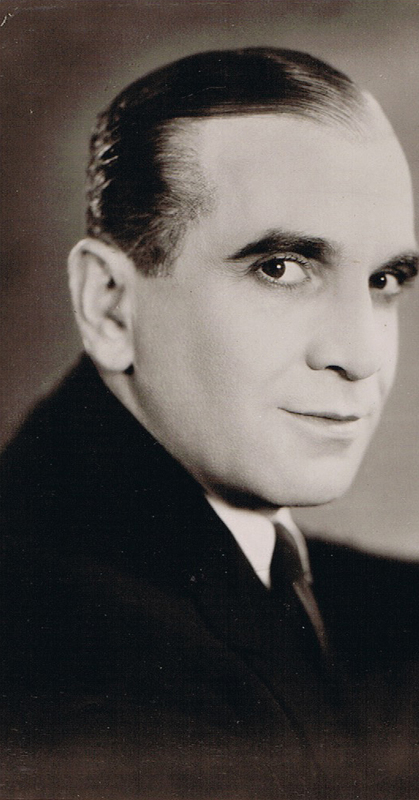 In 1927, Warner Brothers released ‘The Jazz Singer’ starring Al Jolson. It was the first feature film to use synchronised sound for speech and was a sensation. 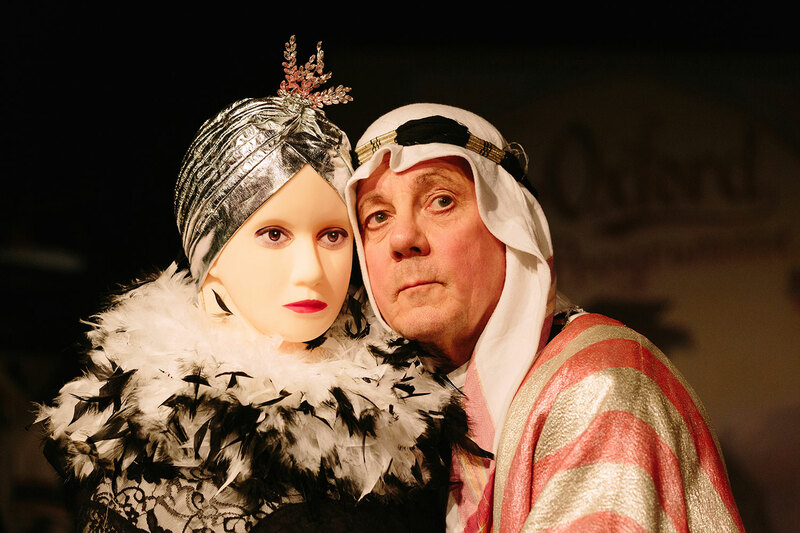 Within a year he appeared in‘The Singing Fool’ and sang Merson’s song ‘The Spaniard that Blighted my Life’ – it triggered a series of events that would send shockwaves through the music industry. Amidst these changes, Billy Merson entertained the troops during two world wars. If I Catch Alphonso Tonight !